Google appears to be developing a version of Android for the Raspberry Pi 3, but nobody knows what it will be for. You'll find Android running on phones, tablets, a Surface-like hybrid, and even laptops. But it appears Google will soon be adding another interesting device to that list: the $35 Raspberry Pi 3 mini-PC. More than a month ago, a code repository for the Pi 3 appeared on the Git-based code site for Google’s Android Open Source Project (AOSP), as first spotted by Android Police. AOSP is the open source version of Android that lacks any of the Google-centric touches—like key apps like Gmail and Google Play—that rolls out on Android phones. Many alternative Android projects base their work on AOSP including Amazon’s Fire devices and Cyanogen OS. Google has yet to add any actual code for the Pi 3 to the new repository, and it's been five weeks since it was first created. Nevertheless, we can assume that code will show up one day—perhaps the initial base is being developed privately. Whatever the reason, an official build of Android for Raspberry Pi 3 will likely be met with enthusiasm as Pi fans are already installing Android-based images on the devices. 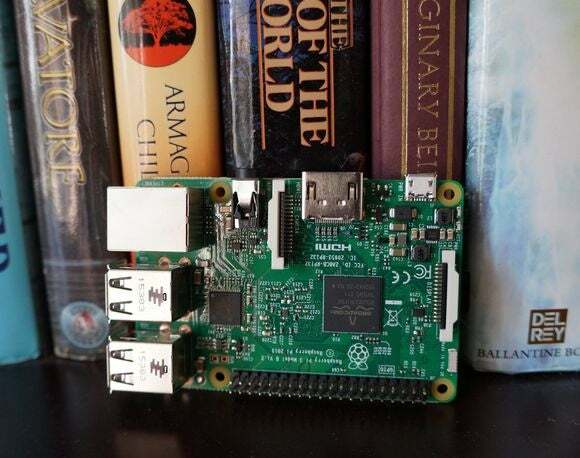 Further reading: 10 surprisingly practical Raspberry Pi projects that anybody can do. What Google’s plans are for Android and the Pi, however, are unclear. Google could intend for the Pi 3 to run an IoT-focused version of Android—much like Microsoft did with the Windows 10 IoT Core for Raspberry Pi. If that’s the case, Google may be prepping the Raspberry Pi 3 for eventual compatibility with Project Brillo—a new smart home-focused operating system based on Android designed to interface with your oven, light switches, and doorbell. 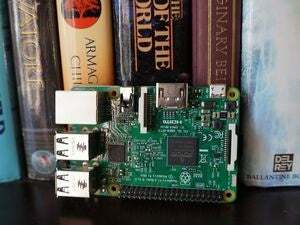 The impact on you at home: An IoT OS would be in line with the Raspberry Pi’s focus on tinkering with hardware projects, as opposed to using the Pi as an Android-powered entertainment PC. As ZDNet points out, there are already a number of other developer and hobbyist boards in the AOSP tree including some publicly earmarked to work with Brillo. The Pi 3 entry could be more of the same.